As Office Practice Leader for CannonDesign’s India office in Mumbai, Yogesh provides leadership across firm operations and client engagement throughout India. Yogesh is known for his ability to partner with clients and lead complex teams through multifaceted projects worldwide. He brings 17 years of experience across commercial and institutional projects in India and abroad. Yogesh’s responsibilities include client relations, project management, and contract review. 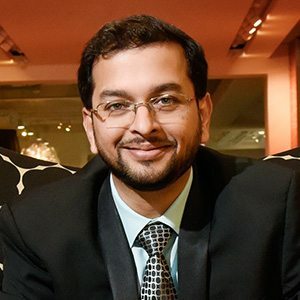 Yogesh balances client expectations and aspirations to effectively manage projects in all design and construction phases by building consensus, communicating effectively and ensuring engagements are executed on-time and within budget.